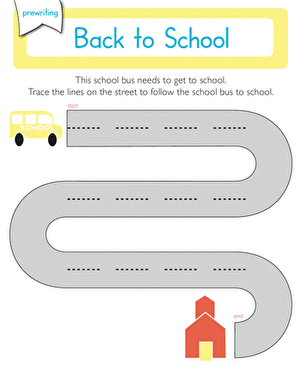 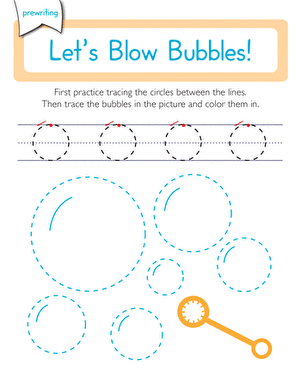 Drawing diagonal lines is made fun and easy in this line tracing activity! 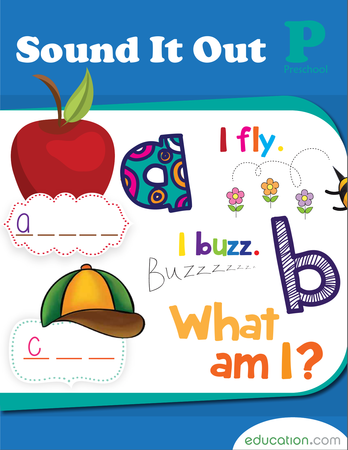 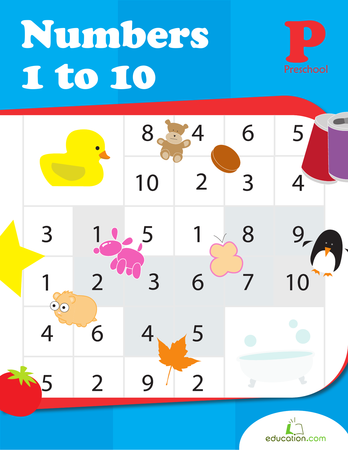 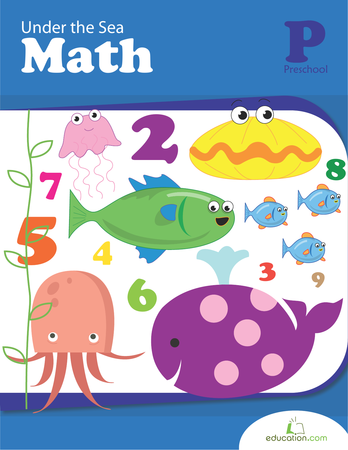 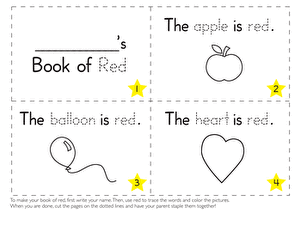 Simply have your preschooler trace the lines from bottom to top in order to match the opposite objects with each other. 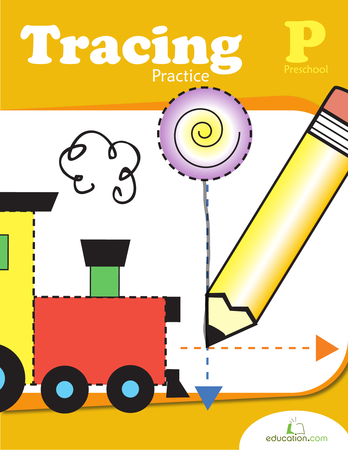 For more practice with tracing diagonal lines, click here.